Do you love handmade toys? 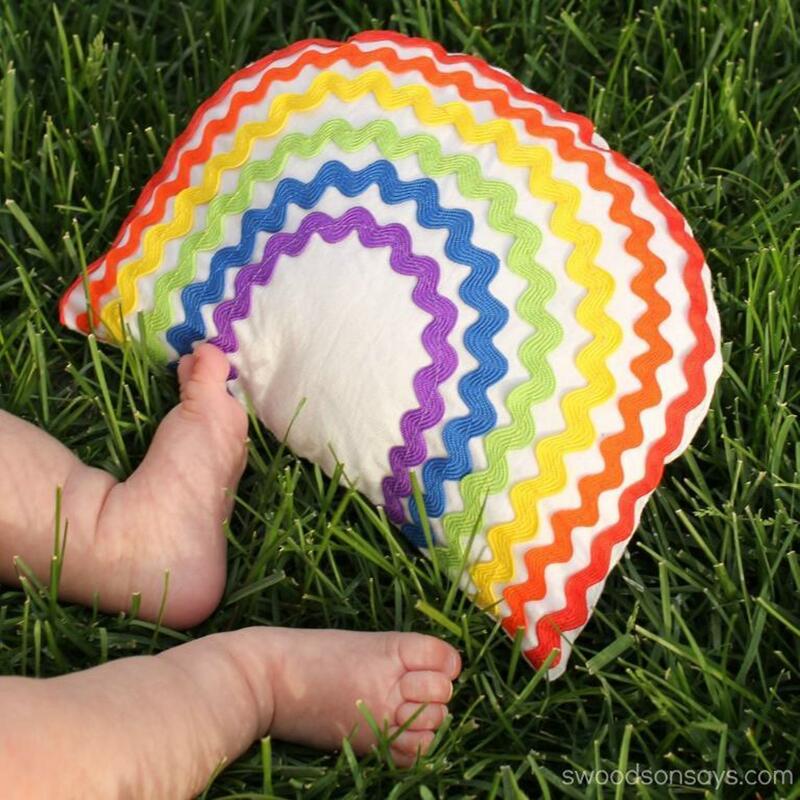 This Rainbow Rattle Baby Toy is a bright, cheerful baby toy that is quick to sew but makes a big impact. Perfect for little hands to gnaw and touch. 1/2 yard of white quilting cotton or light canvas – be sure to prewash! Try to check this Fabric Sensory Toy for Babies FREE Tutorial.